If you ride a motorcycle and are hit by an uninsured driver, you may think the uninsured driver provision of your own car insurance will cover your damages. Maybe. It is going to depend on how the underwriter wrote the uninsured driver (UM) provision and whether the “other owned vehicle” exclusion applies. What does an “other owned vehicle” exclusion mean? Let’s say you get hit at an intersection, when a car makes a left-hand turn in front of your motorcycle as you are driving through an intersection, a common type of collision, unfortunately. You’re thrown off your bike and are obviously injured. You discover that the driver does not have any liability insurance. You have some motorcycle insurance but you don’t have a UM provision. You think that your automobile insurance, which does have a UM provision will cover you. Maybe. The exclusion usually applies to coverage for a personal injury sustained while occupying a vehicle other than the one specifically named in the policy. So if you were hurt in a motorcycle accident by an uninsured third party, the UM policy for your own car or truck would not cover you…and yes, it’s legal. It’s important to remember that certain insurance provisions follow the vehicle and not the driver; however the specifics of a policy can differ since insurance laws and coverage vary depending not just on the policy and coverage, but the state in which it is issued. What are your options for UM coverage if you ride a motorcycle? Most states require that you carry liability insurance for your motorcycle to cover costs associated with property damage or injuries suffered by others in an accident. So that takes care of others, if you are at fault. However, an alarming number of people do not carry liability insurance, even though it is the law. You have an option that I think you should absolutely follow through with: get Uninsured Motorist coverage (UM) added to your motorcycle policy. This will take care of all damages associated with your personal injury including medical costs, lost wages if you can’t work, property damage, and pain and suffering. You can try and sue the person who hit you, but that’s a longshot. If they had the money, they probably would be carrying liability insurance. 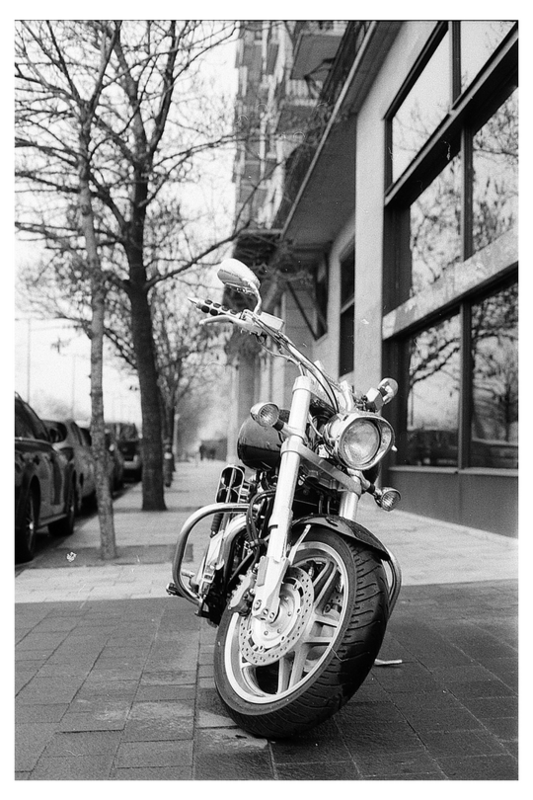 It is unfortunate that some insurance companies write insurance policies that preclude certain coverages, and that can certainly be the case for an “other owned vehicle” exclusion in a motorcycle accident. Make sure to read the fine print in your auto policy because that exclusion is almost always in UM provisions. Then make sure you protect yourself.